The price is never per person, it's for the complete bungalow. 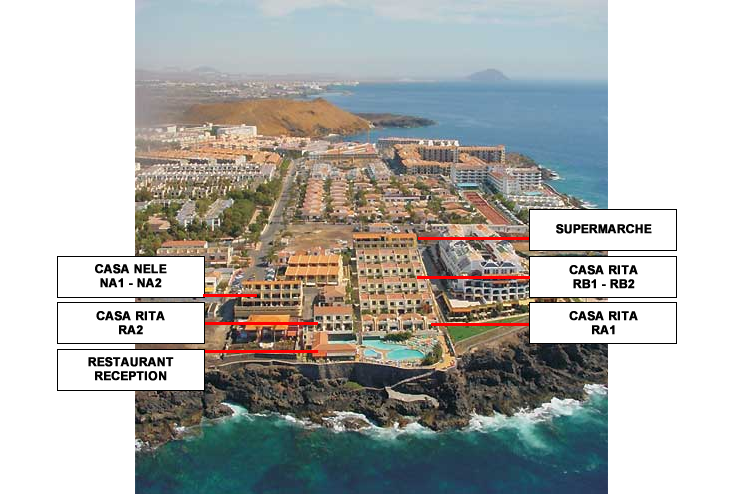 Our reception is near the entrance of Westhaven Bay Tenerife. Open from 8am untill 6pm (Sunday untill 1pm). info@westhavenbay.com. For arrivals after opening hours please contact us.